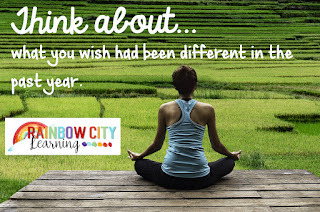 This post was originally featured on the blog Rainbow City Learning. Aaaaahhh… August! 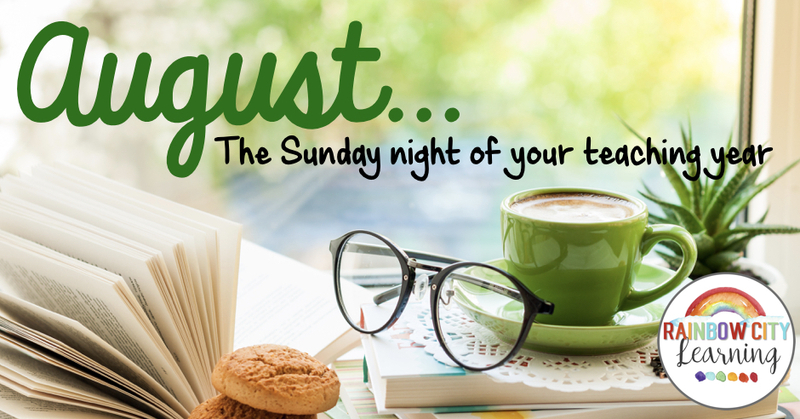 August is the Sunday night of a teacher’s year. We are looking forward to our learning and teaching days to come, yet longing for just a little more summer. 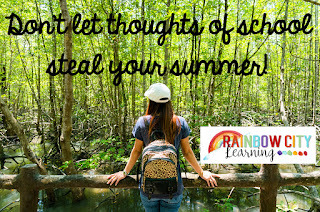 We are making plans, thinking about setting up our classrooms, and yet feeling the need to sink our toes in the sand once more, watch just one more Netflix binge, or read one more beach book. It’s a feeling that I still get as a retired teacher. I feel the butterflies in my stomach, find myself wondering who is on my class list, and when I can finally get into my room to work. Those feelings never go away, even as I realize that those days are over for me. So teachers, as we move through August together, I think I know a little of the approach-avoidance feelings you are experiencing. 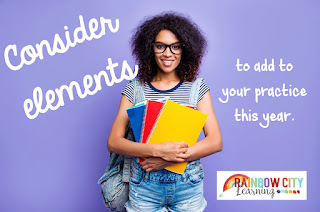 As memories of August past flood my brain, I hope I can offer a few ideas to make your transition back to class easier! 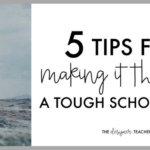 Of course, if your district has already returned for the new school year, you probably have a tip or two to offer us already. 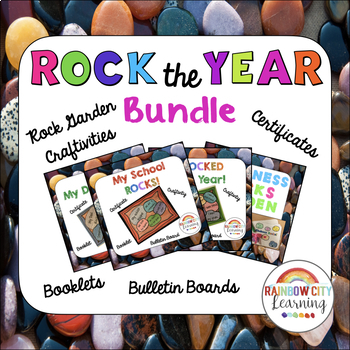 Just because the stores are shelving school supplies earlier and earlier each year, that doesn’t mean that you have to spring into action and start gathering. 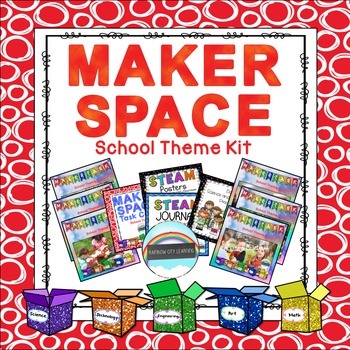 The shelves will be restocked and more and better deals will appear as we get closer to the actual opening of school. Don’t be so anxious to get into your room. It will still be there if you choose to spend a few extra vacation days with friends and/or family. It’s usually a struggle to gain access early in August if you are a Labor Day district like ours, so why not wait until the school is actually ready for you to dig in and transform your space? 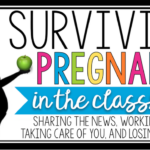 For years, I stayed away from Labor Day gatherings, choosing instead to make my desk name tags, type up my revised class list for the twentieth time, and pack “Welcome to my Class” bags. Looking back, I think I could have enjoyed the Labor Day fun and still had a great first week. Savor every last delicious moment this year and then retrieve it to recall on a long and cold winter day. 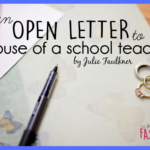 Have you stressed out over what to wear to school each day? Consider spending a little August time cleaning your closet, donating items you never wear, and shopping for a “capsule wardrobe”. The idea of a basic wardrobe of fewer pieces that can be mixed in multiple ways really isn’t a fad. It’s been around under many names since the 70’s. You can trust me. I was there. I didn’t heed the advice, but I heard it. Looking back, I realize how much easier my mom life and teaching life could have been with this teeny tiny change in habit. If you have a sparse closet filled with mix and match pieces that you love love love, getting dressed in the morning will be snap! Will you miss your summer gym time? Bike rides? Long walks? Yoga class? Make a plan now on how to make exercise a part of your school day. A lifestyle modification that worked for me was to go to sleep an hour earlier than I would have liked to so that I could get up an hour earlier to work out. When my children were really young, I made this a two hour difference so I could be up in time to exercise for an hour, shower and shampoo, and be dressed and ready to leave for work before waking my girls. Decide what you would like to accomplish in the morning and work backwards to adjust your bedtime. Adjusting to an earlier bedtime is a life-changer! Worried about having great family meals ready after working each day? The Instant Pot is a miracle machine! Dinner ready in no time at all! (Unless you choose a recipe that uses the Instant Pot as a slow cooker. I did this once – the first time I used mine. We ended up waiting 3 hours for dinner instead of 30 minutes! Hahaha! Now I check the cooking times before getting out the ingredients!) Use a lazy August evening or two gathering recipes to try in the fall. Stressful to pack lunches in the morning? Make a plan to batch pack those meals in a quick weekend hour. Snack boxes, bags, mason jars, and bento boxes make great containers for pack ahead meals. 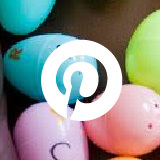 Does your room have to be Pinterest perfect before the students arrive? Why not ask for their ideas on furniture arrangement and groupings? Have some basic bulletin boards to set the stage for students to contribute their work. I have found over and over again that students who feel a sense of ownership in their classroom will show much more respect for the rules, materials, and equipment. Would you like your Meet the Teacher event to run more smoothly? 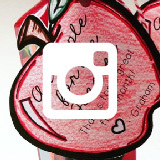 Have a few activities ready for kids to complete, like an All About Me page to display for the first day of school. Have a brochure ready for parents describing your philosophy and plans for curriculum, along with contact information. Keep it as simple as possible. I loved using a trifold brochure. Try really hard not to plan a heavy room setup work day on the same day as Meet the Teacher. Here’s a bulletin board idea: Make signs with FAQ and answers and post them all around your classroom. Very helpful for parents and for students. Less for you to explain over and over as the first days roll on. Will you use more Project Based Learning? 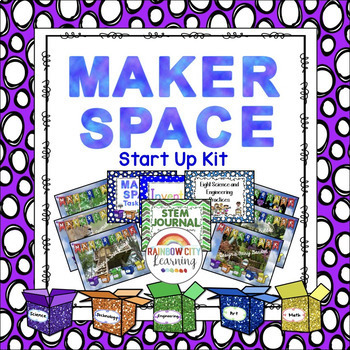 Would you like to try Math Centers or a Maker Space? 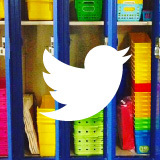 What’s your plan to build your classroom community? All of these ideas and more are soooo much easier to contemplate away from the scene of all the excitement. Do a little reading about the top item or two on your list. Subscribe to a professional journal or blog related to the topic. 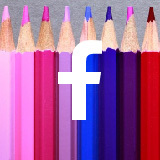 Join a Facebook group of like minded teachers who are going to try out the same new practice. Start small and grow your practice as you feel more comfortable. I can’t say enough about how the simple act of writing quietly for fifteen or twenty minutes each day will bring balance and serenity to your life. 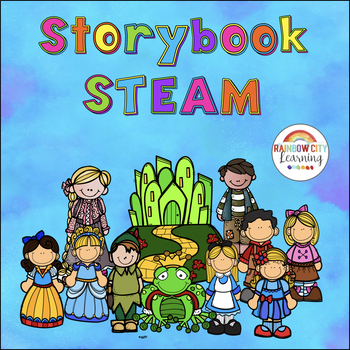 It will provide insight later to what happened on a frustrating day and will provide memories that will bring a smile to your face for years to come. 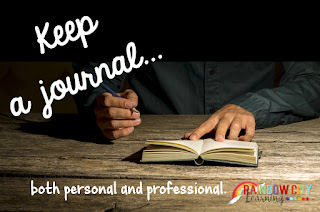 When I started my journal writing at the very end of each school day, my students were wondering what I was up to. Was I writing about them? Was it good stuff? You could hear a pin drop and minds working as my sweeties got all reflective in their own journals too! 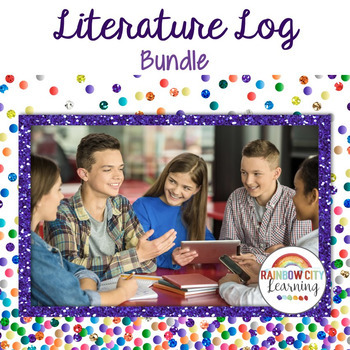 Get together with your teaching besties at lunch or at the end of the day to just laugh out loud at some of the outrageous, cute, or even challenging things that will be a part of every day. 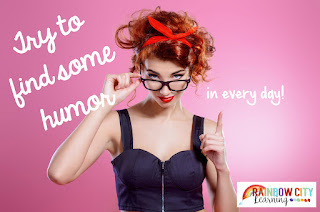 Try laughter instead of commiserating as often as you can. Humor feels much better than frustration and anger every time! 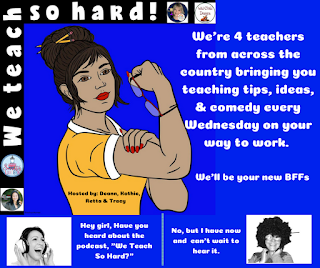 Some teaching besties and I have started getting together (from across the country by phone) each Sunday night to laugh about some of the things that have stressed us out as teachers. It’s the best cure ever for the Sunday night butterflies. We have had so much fun laughing at ourselves and the overwhelming tower of things we have taken soooo seriously that we decided to start a podcast! We hope you will join us by listening and by interacting with us on our Facebook page We Teach So Hard. 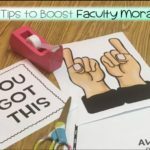 Because we know that you teach so hard too! I hope this teaching year is the best one ever for you! 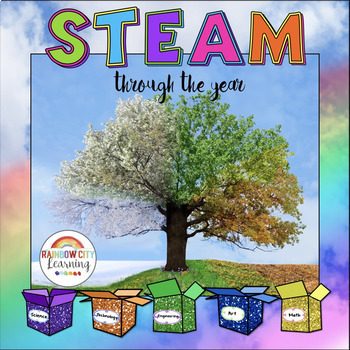 At Rainbow City Learning on TpT, you will find resources for upper elementary that are grounded in research and kid-approved. 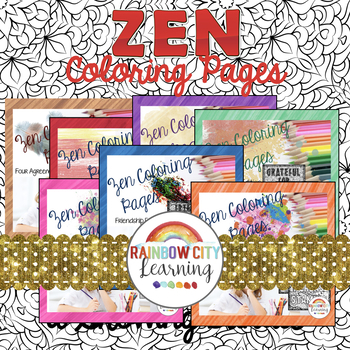 Rainbow City Learning offers creativity and fun served with rigor and attention to learning standards! 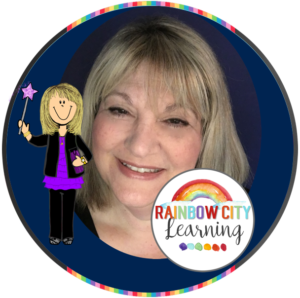 You can also connect with Retta on Facebook, Pinterest, and Instagram @rainbowcitylearning. 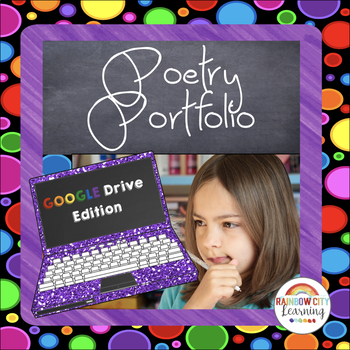 ← Resource Round Up: Literacy, Social Skills Development, and More!